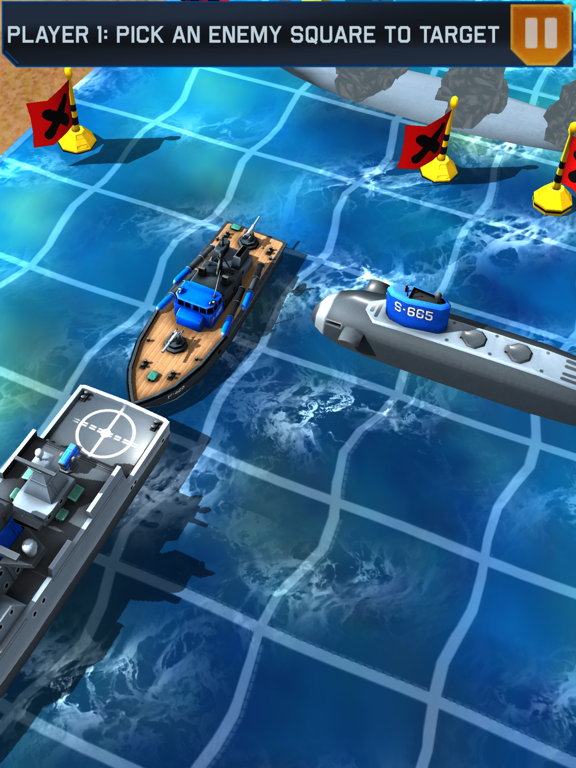 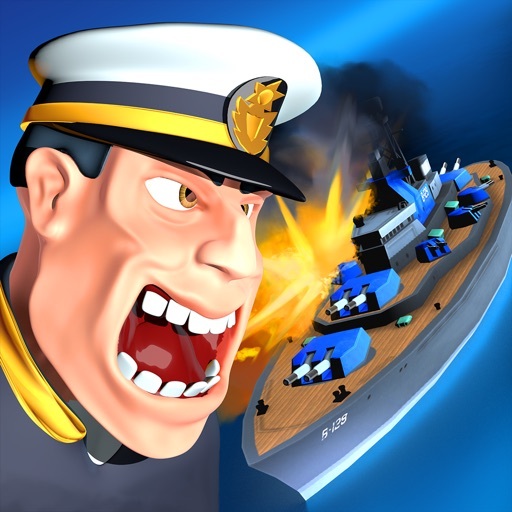 Sink your opponent's battle fleet before they obliterate yours! 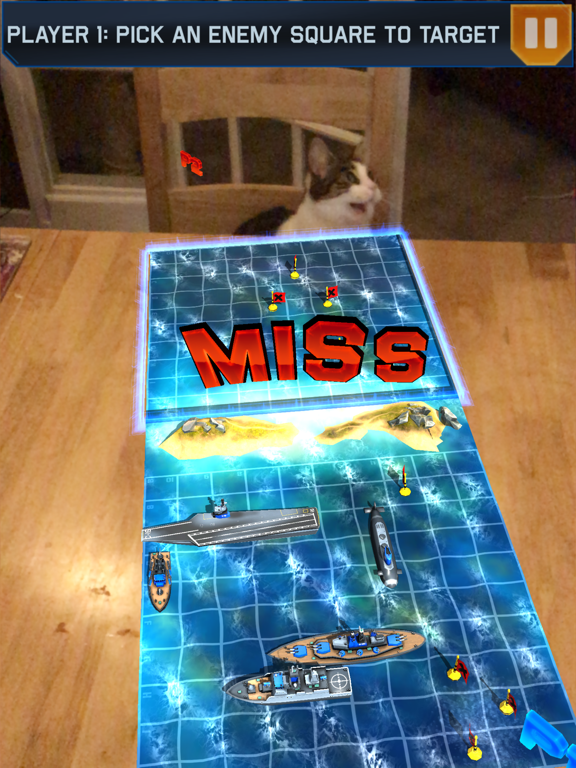 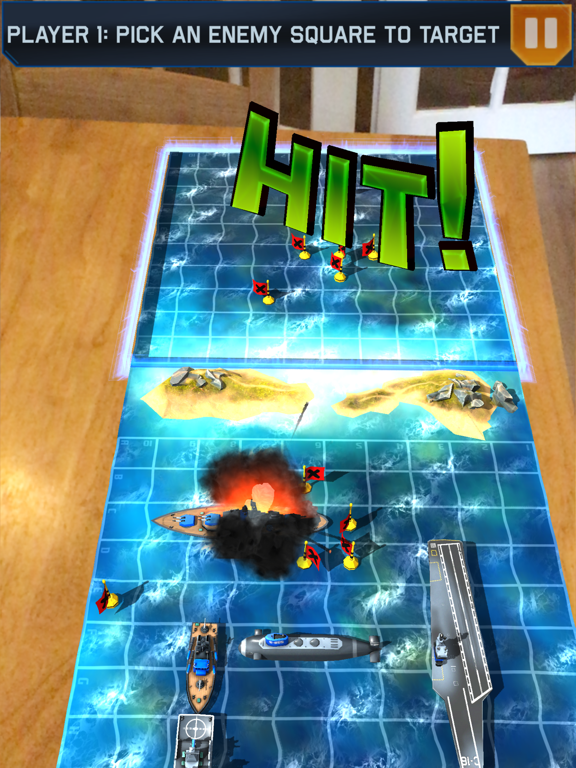 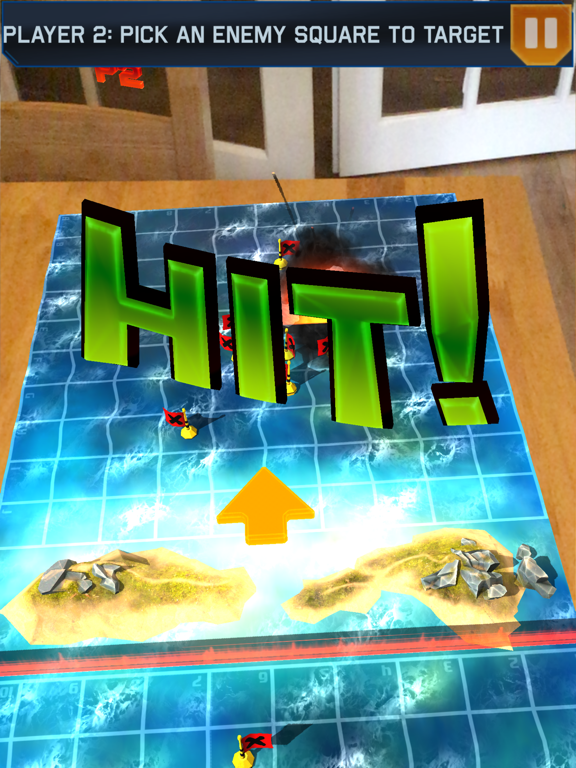 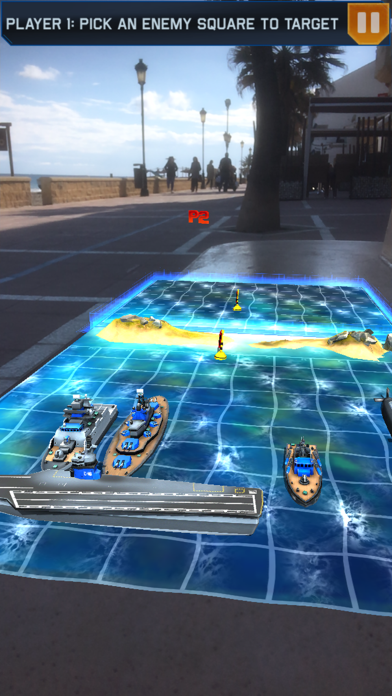 Play the classic pen and paper game in Augmented Reality on your coffee table. 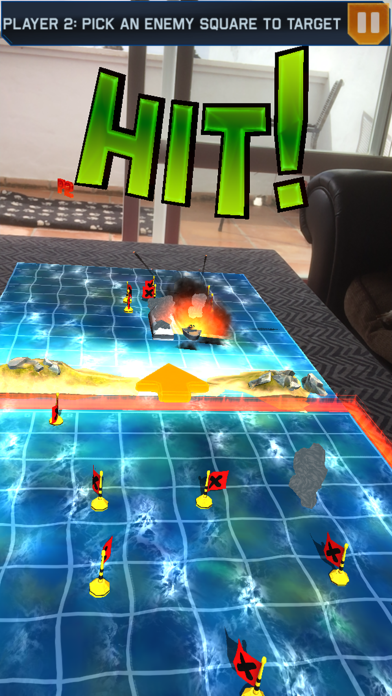 Pass and Play multiplayer with a friend. 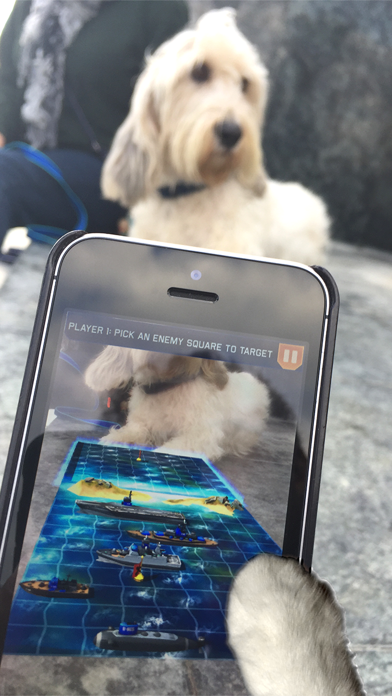 Just pass your iPhone to your opponent for their turn. 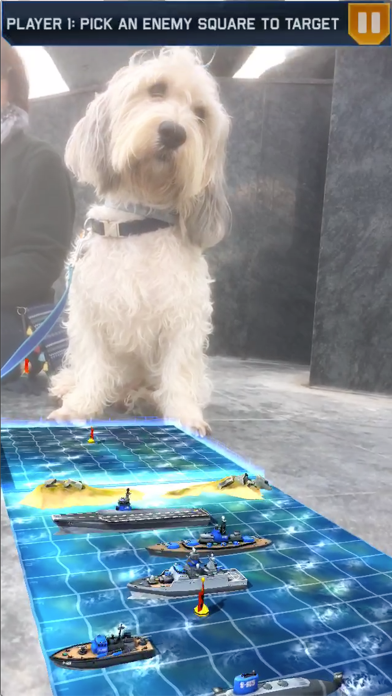 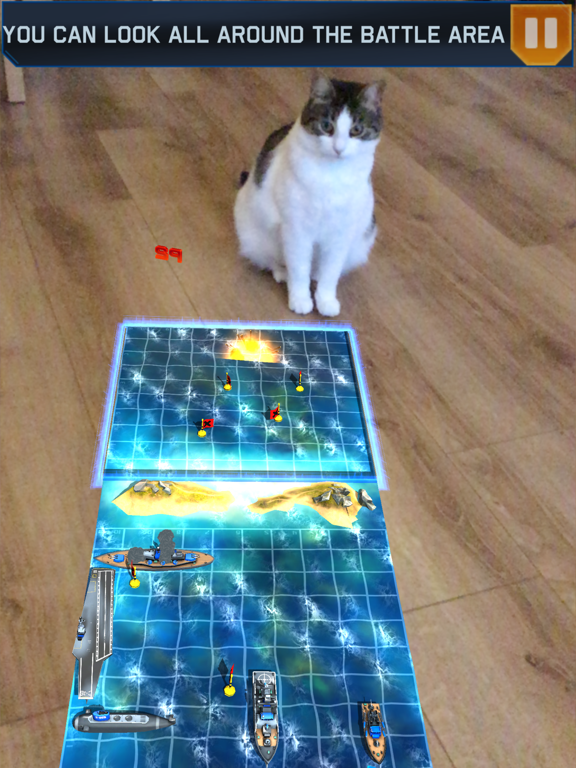 You can't see each other's fleet when it's your turn, but you can look at any part of your fleet or the board as if it's there on the table! 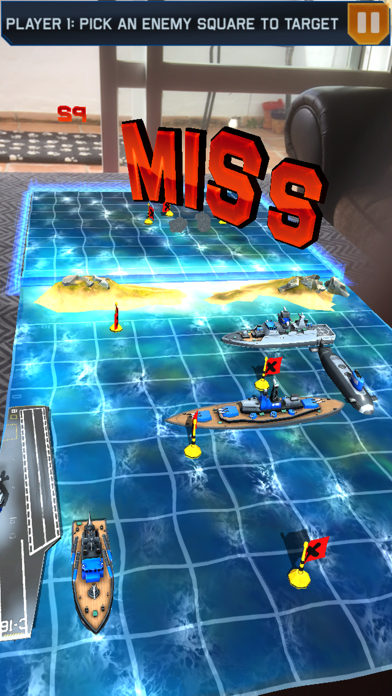 Practice your tactics against a computer player in single player mode.